For long term business relations, we have more advantage terms for payment. 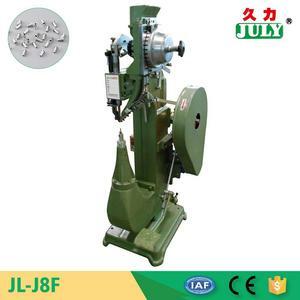 Q7: Do you accept the factory inspection9 A: Yes, we are very happy to accept customers to visit. 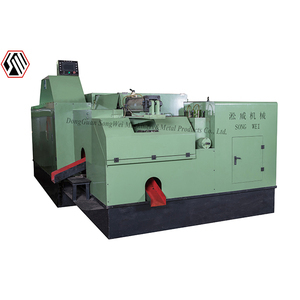 We are a manufacture with a very rich R & D and production experience for many years. 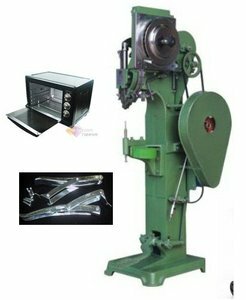 Hefei Obote Automation Equipment Co., Ltd.
ltd is engaged in the development, design, manufacture and sale of meat processing machinery. More important, we put a high value on our reputation. And our price will lower than the trade company because we are manufacture. Zhangqiu City Hongdun Trading Co., Ltd.
if you have the special requirement , pls tell us, we will vetify the voltage according to your requirement. 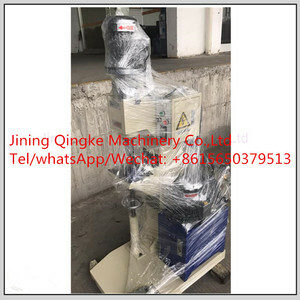 3.Ask: how to install the machine 9 Answer: we can intrust the install the machine by vedio, email ,picture. Buyer Feedback Canton Fair Name Card Welcome to contact us ,and we are willing to give you detailed explain and suggestions! 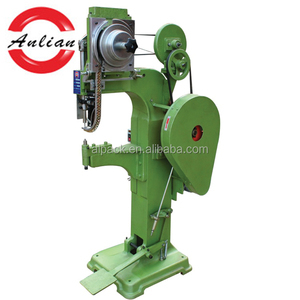 Alibaba.com offers 6,329 t nut machine products. 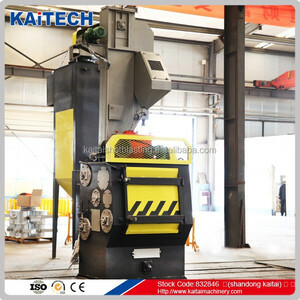 About 2% of these are other food processing machinery, 1% are other metal & metallurgy machinery, and 1% are thread rolling machines. 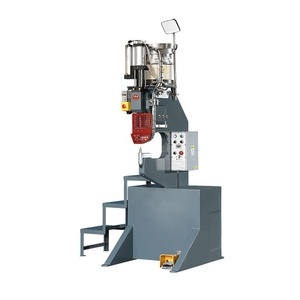 A wide variety of t nut machine options are available to you, such as free samples, paid samples. 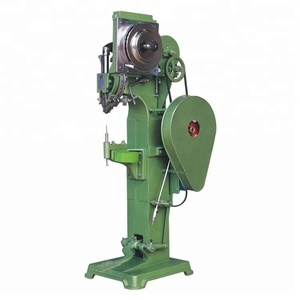 There are 6,379 t nut machine suppliers, mainly located in Asia. 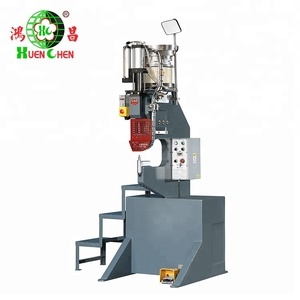 The top supplying countries are China (Mainland), India, and Taiwan, which supply 98%, 1%, and 1% of t nut machine respectively. 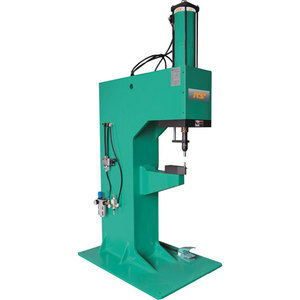 T nut machine products are most popular in North America, Southeast Asia, and Mid East. You can ensure product safety by selecting from certified suppliers, including 2,271 with ISO9001, 544 with Other, and 232 with ISO14001 certification.